The Gallup SBDC provides potential or existing businesses with one-on-one business counseling at no cost, start-up advice for the new business, developing a business plan, and free or low cost workshops. Take advantage of the wealth of information and training available on a variety of business-related topics. All client information is treated in a strictly confidential manner. The Gallup SBDC is located in downtown Gallup and serves McKinley County. The Gallup SBDC is a member of the New Mexico SBDC Network, a statewide service network funded through the State of New Mexico and the SBA. 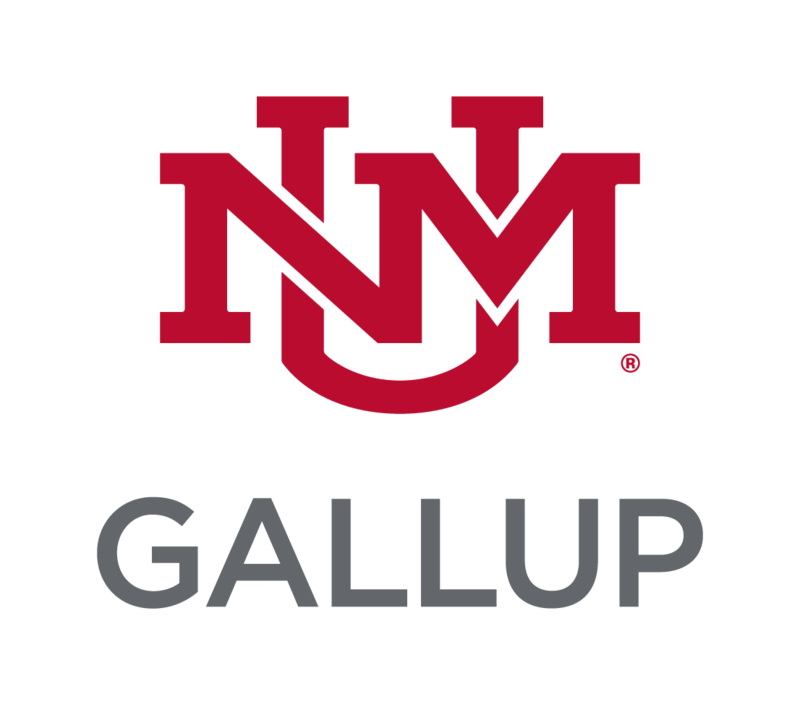 It is hosted by the University of New Mexico-Gallup Branch and nationally accredited by the Association of SBDCs (ASBDC).